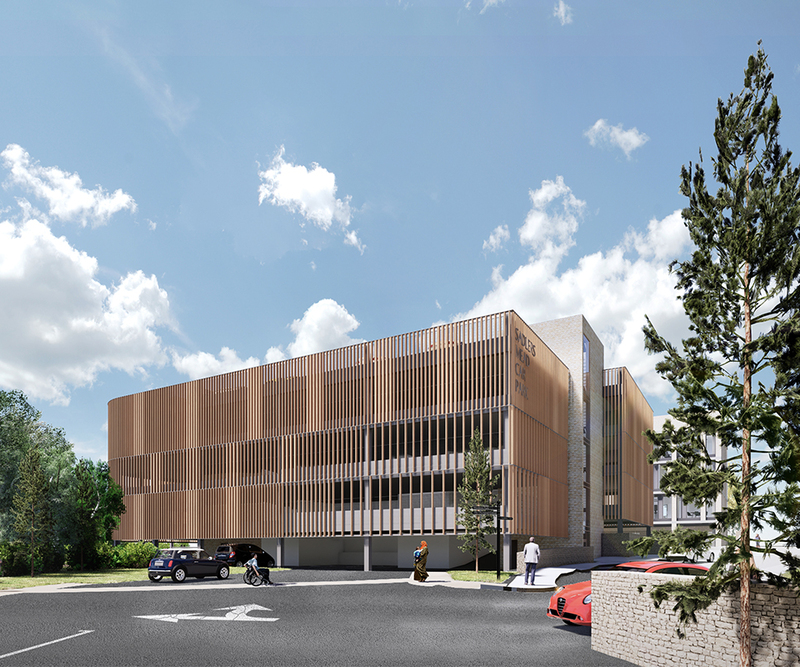 SADLERS MEAD IS A MAJOR NEW OFFICE DEVELOPMENT AND MULTI-STOREY CAR PARK IN CHIPPENHAM THAT WILL PROVIDE A NEW HEADQUARTERS FOR RENEWABLE POWER FIRM, GOOD ENERGY, AND CAR PARKING FACILITIES FOR WILTSHIRE COUNCIL. 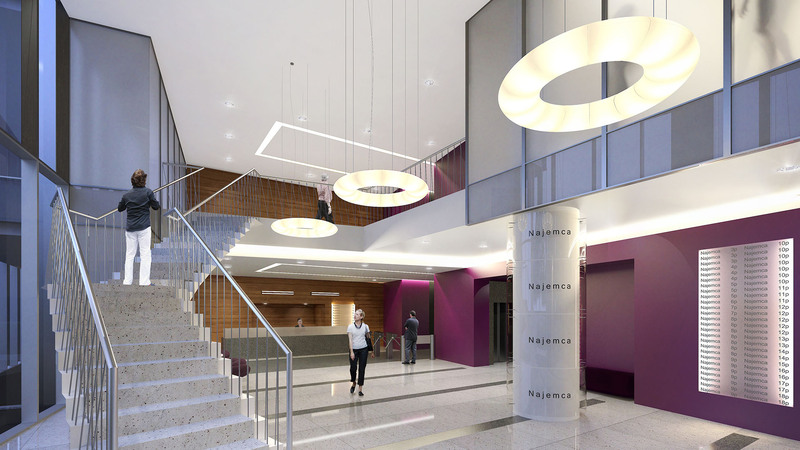 THE NEW HQ WILL ALLOW GOOD ENERGY TO EXPAND ITS BUSINESS ALONGSIDE GROWTH PLANS FOR THE TOWN. 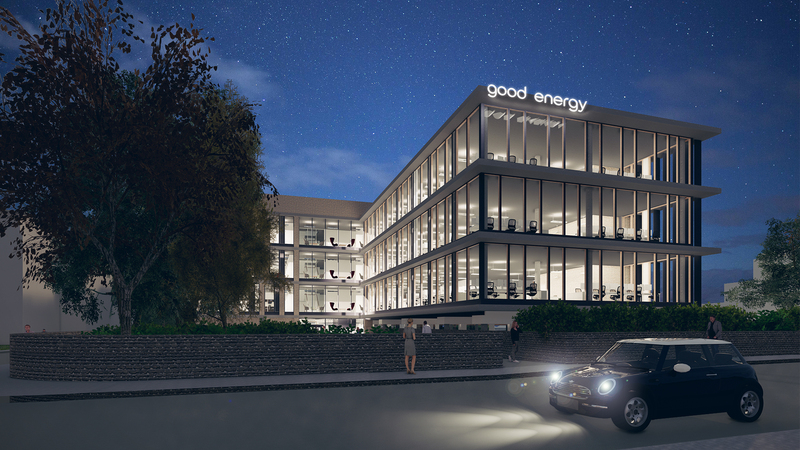 The design for the 31,748 ft2 office development is rooted in sustainable values, reflecting Good Energy’s nature as a clean energy firm. The building wraps around two large existing trees, with use of large glazed façades providing each staff member with a view of both outdoor greenery and the sky. This also enables maximum natural daylight to enter the building, adding to a healthy working environment, alongside the arrangement of the two linked blocks maximising connectivity for staff. The façade consists of a masonry element that utilises traditional materials in keeping with the character of Chippenham, whilst still providing a clean modern finish to the building. Located adjacent to the office, the new 245-space multi-storey car park uses vertical timber cladding to break up the façade and massing of the building, allowing daylight and ventilation into the interior. Timber was chosen as a natural material which respects the car park’s location on the edge of a parkland, whilst the spacing and openings within the façade are designed to mimic the spacing of the brickwork piers on the office building. 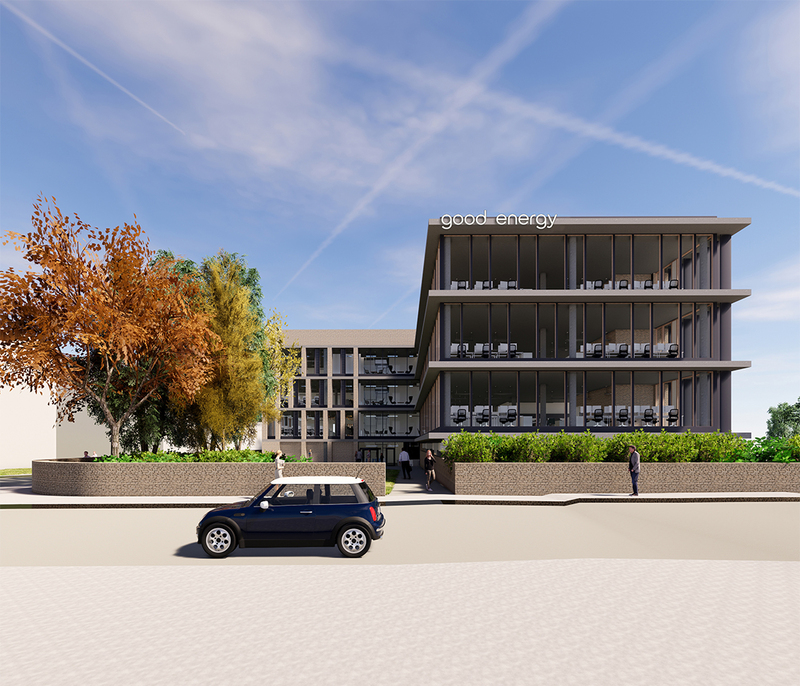 The new development utilises sustainable technologies with the use of solar panels and battery storage within the office and on-site electric vehicle charging points at both the HQ and the car park. 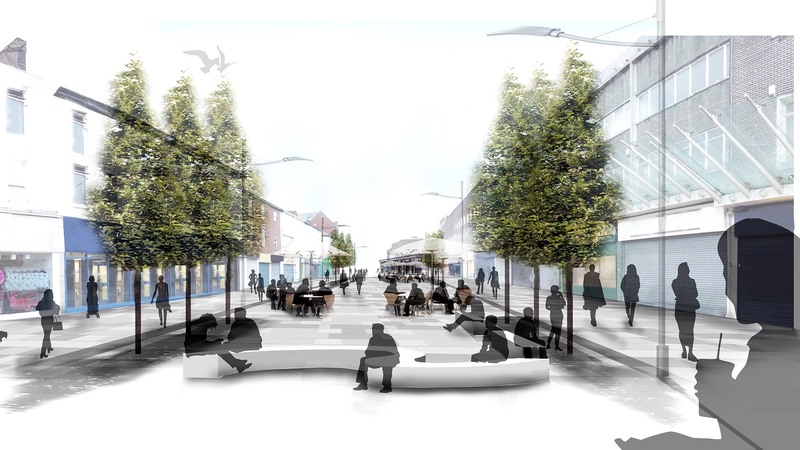 Located near Chippenham Railway Station, the development is also well-positioned to allow for green travel into the area.